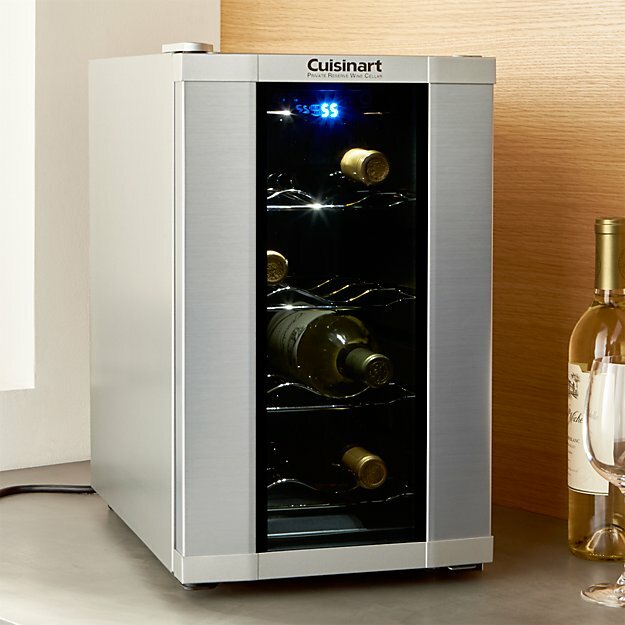 appliances to keep your wines out of light and vibration! Some models of wine coolers have locks or even alarms. Consider this too. A bit expensive coolers have various temperature zones, which is a great feature for bigger collections and different tastes of drinking temperature. Look for humidity controls as well. Attempt to find a cooler that is quieter. Sometimes, the idea of more spending is the right option if you want to have a safe, convenient, long term appliance at your disposal. better quality the materials will be and a smoother your wine drinking will be. Fresno Appliance Repair will be happy to serve you whenever you encounter any issue with your wine cooler. Simply dial 559 960 0798 or Schedule Service and our experienced and fast repairmen will be on their way to assist you with anything that is necessary.